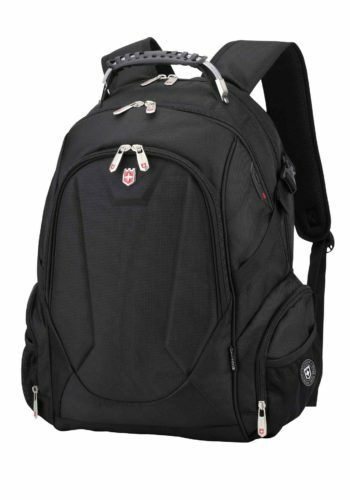 A highly professional bag which was designed to meet all the highest safety and protection requirements. Our RUIGOR ICON 08 is built for gaming enthusiasts; the laptop compartment holds a laptop of up to 15.6 inches, providing space for your keyboard, mouse, HDD, headphones and also your gaming glasses. 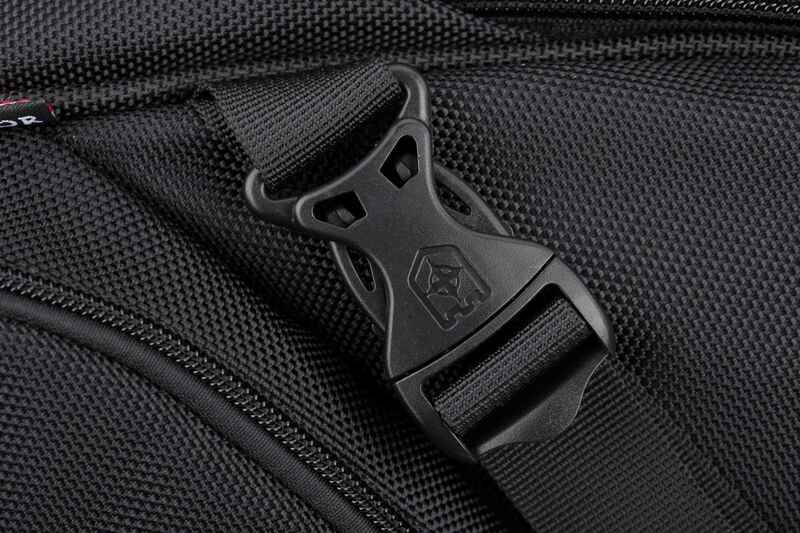 On the side of the bag is a special compartment for smaller additional items. 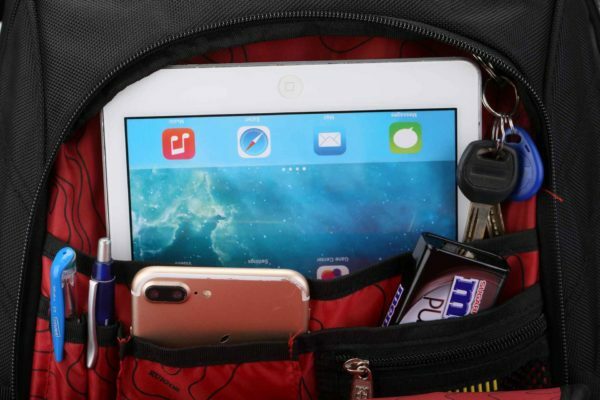 Traveling to a gaming event? Because of the water-repellent fabrics we use, the backpack is splashproof. 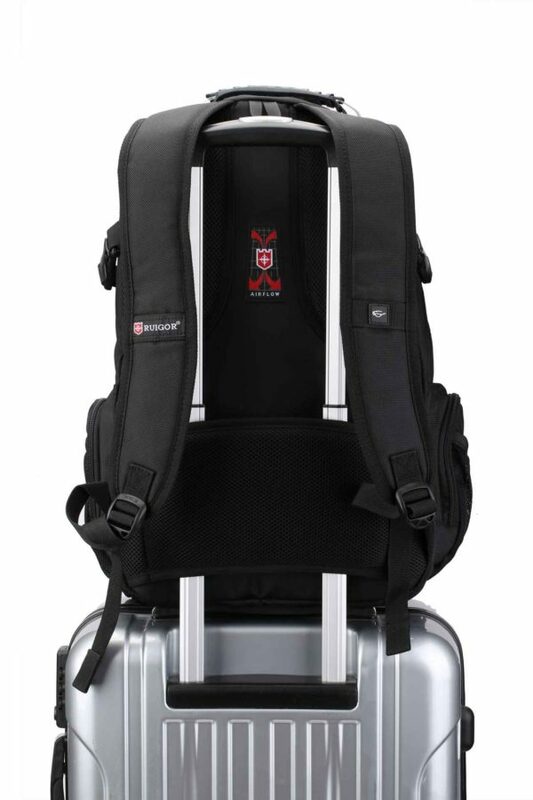 Playing games abroad? 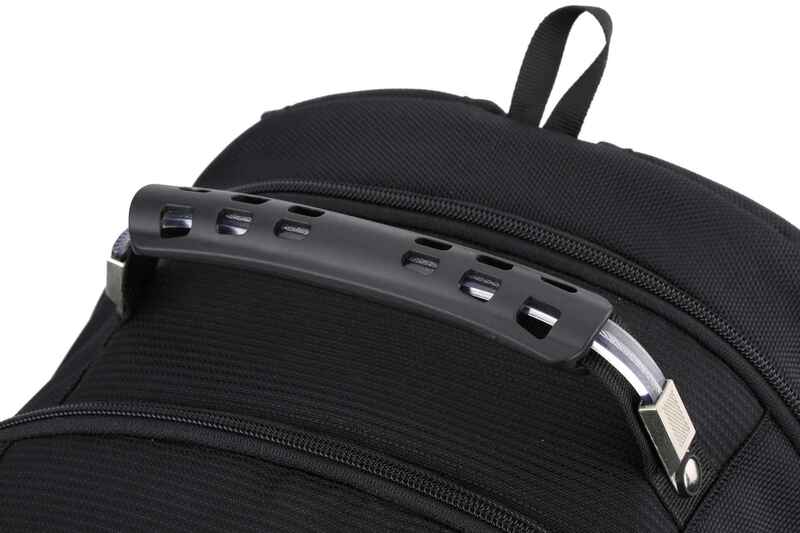 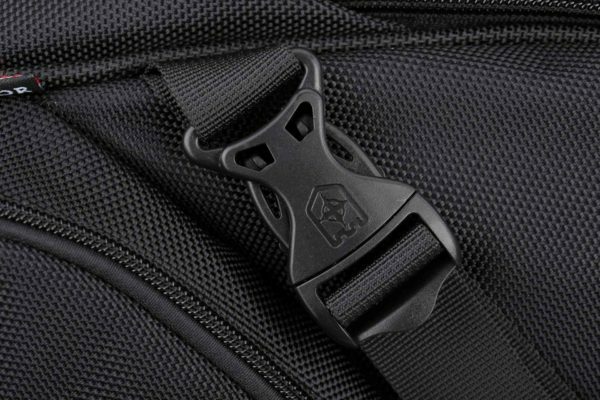 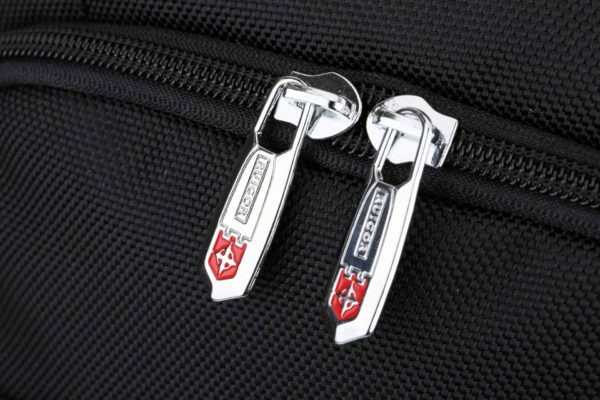 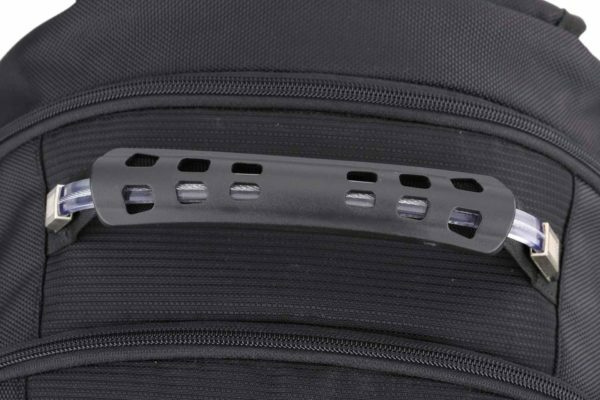 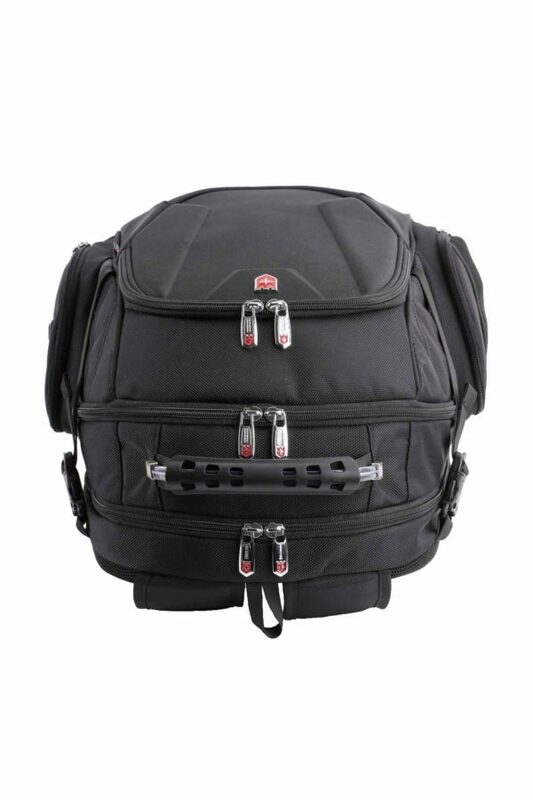 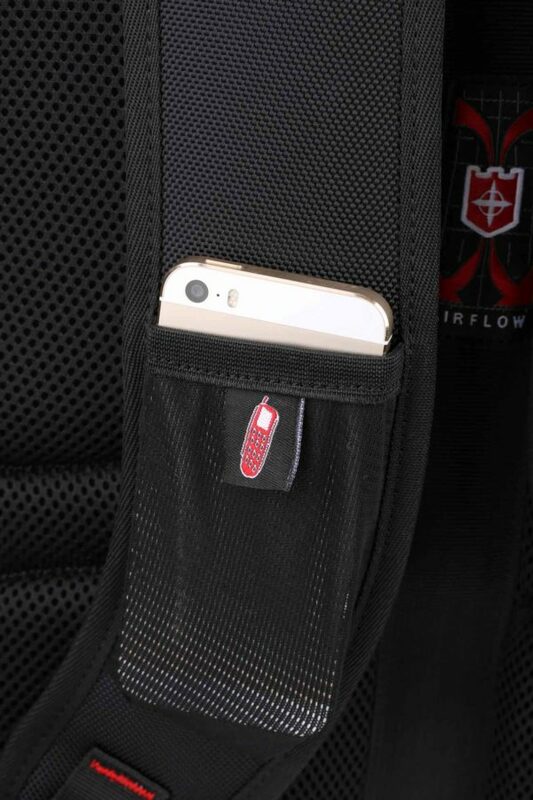 The backpack has a trolley attachment so you can easily attach the RUIGOR to your suitcase. 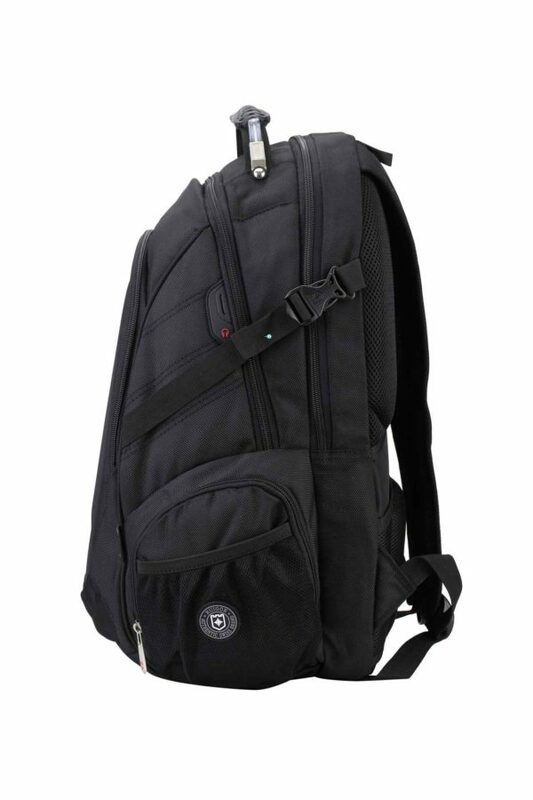 The padded shoulder straps ensure that the bag hangs on your back with optimum comfort. 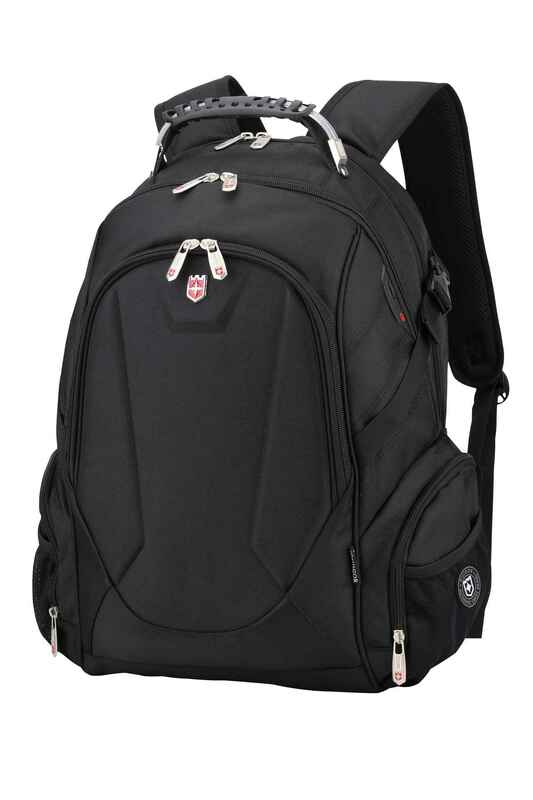 A highly professional bag which was designed to meet all the highest safety and protection requirements. 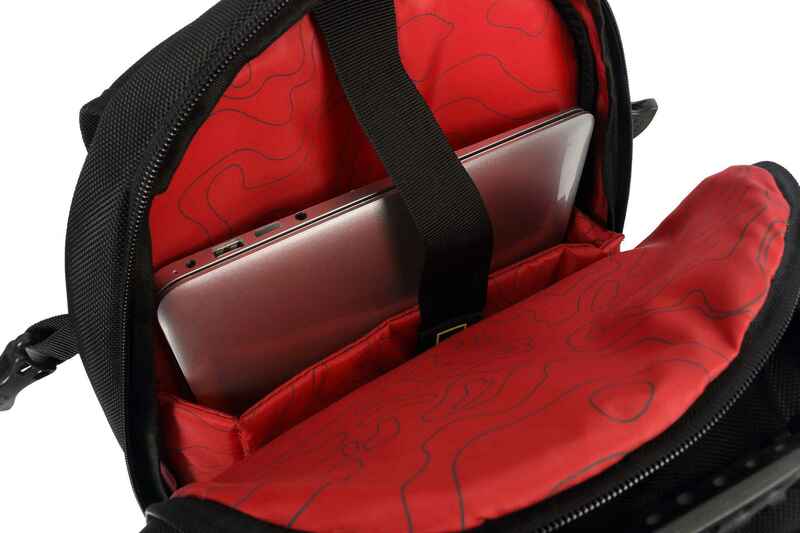 Our RUIGOR ICON 08 is built for gaming enthusiasts; the laptop compartment holds a laptop of up to 15.6 inches, providing space for your keyboard, mouse, HDD, headphones and also your gaming glasses. 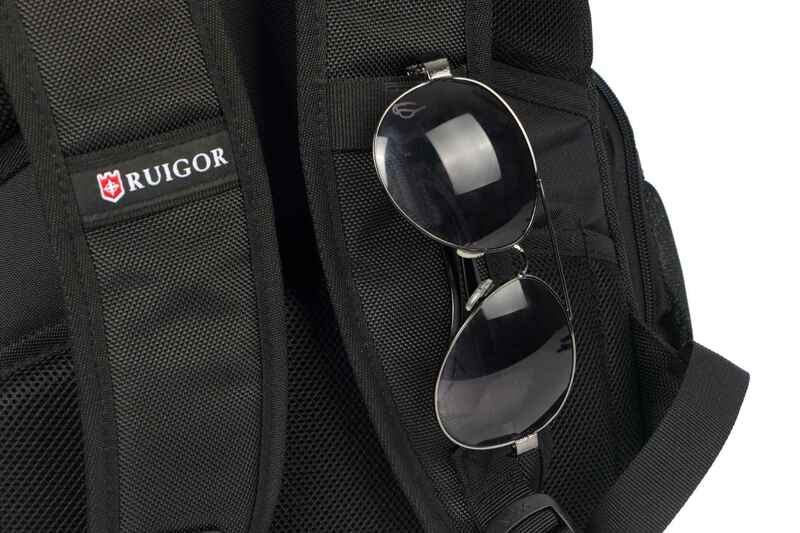 On the side of the bag is a special compartment for smaller additional items. Traveling to a game event? 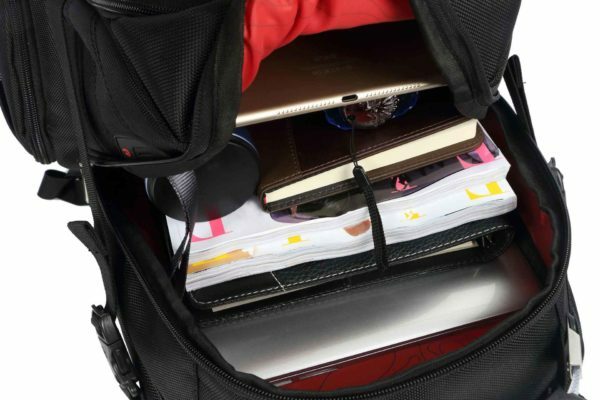 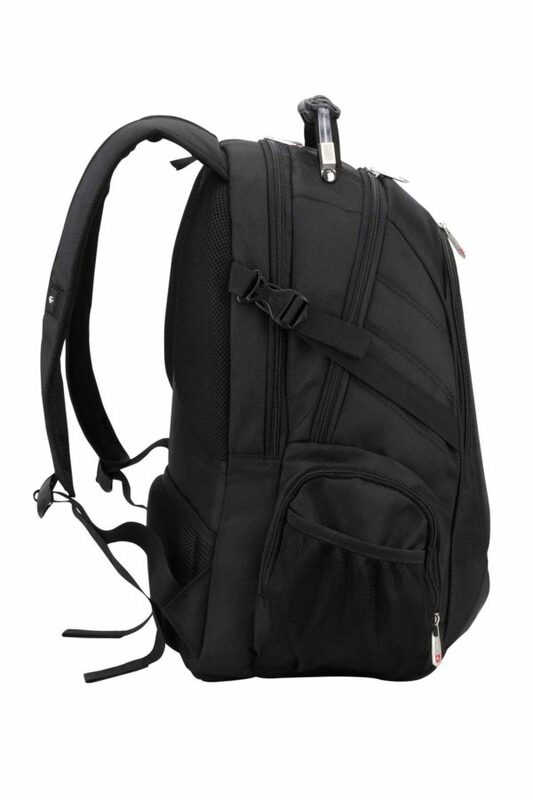 Because of the water-repellent fabrics used, the backpack is splashproof. 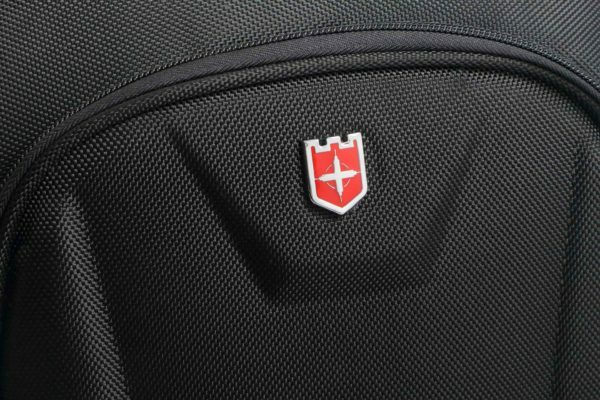 Playing games abroad? 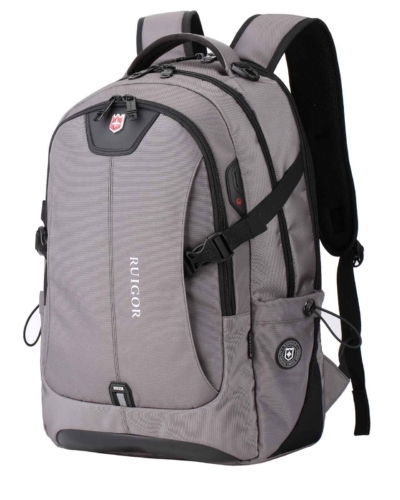 The backpack has a trolley attachment, so you can easily attach the RUIGOR to your suitcase. 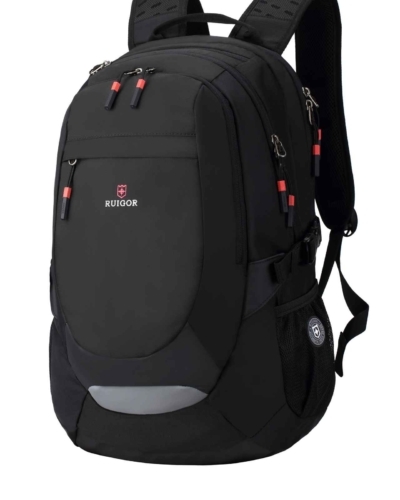 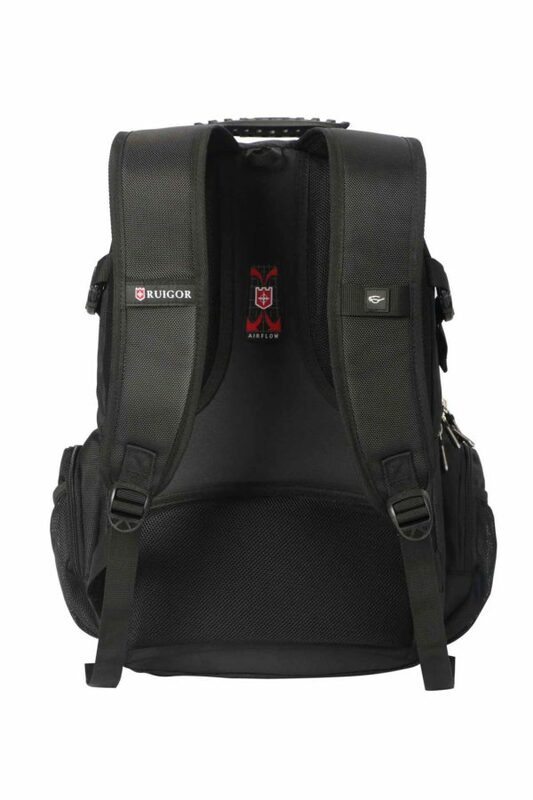 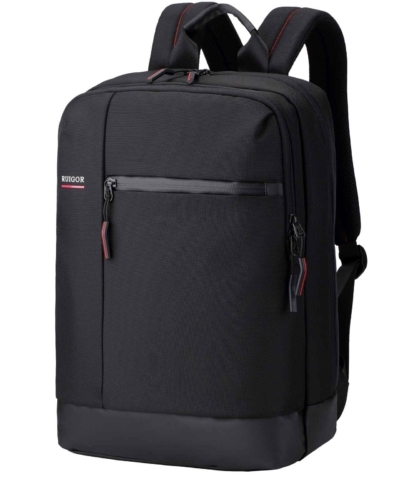 The padded shoulder straps ensure that the bag hangs on your back with optimized comfort. 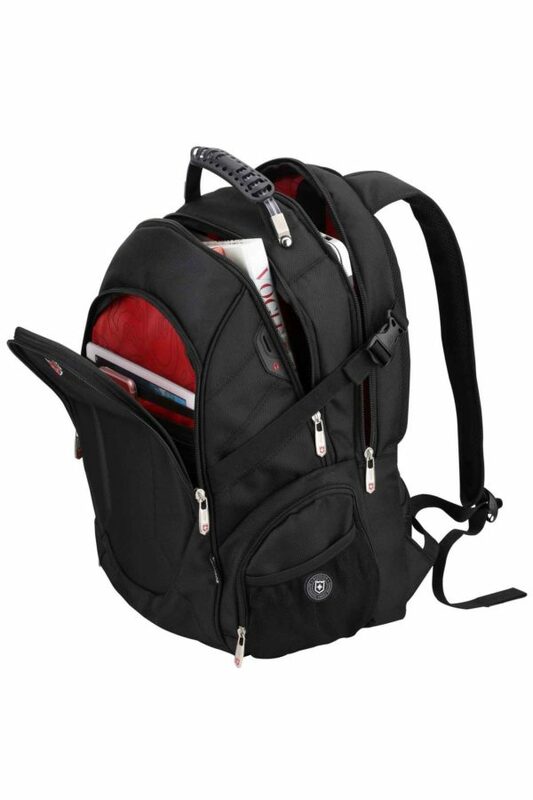 12" × 8.66" × 19.29"